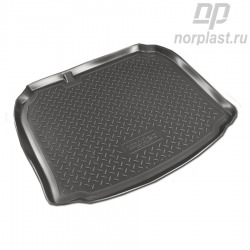 We always carry a lot of things in the trunk: shopping, sports and gardening equipment, and, of course, we want to keep the car clean. 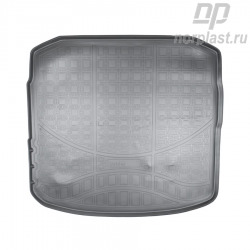 What if something is spilt or scattered? 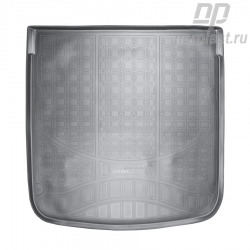 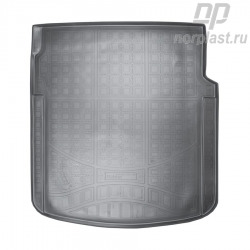 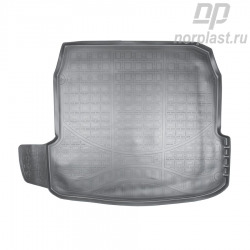 We have tried to protect you from such concerns and have developed a solid, but at the same time flexible, lightweight mat for the luggage compartment for each car model. 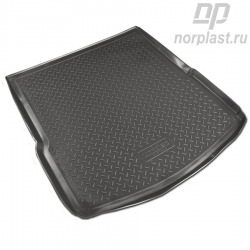 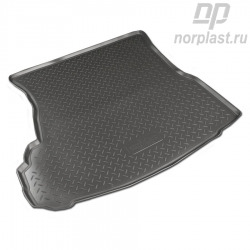 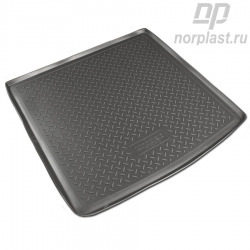 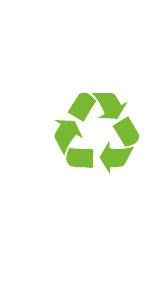 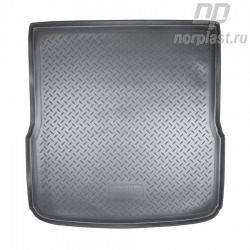 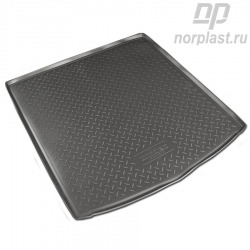 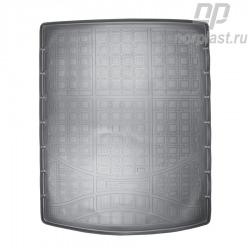 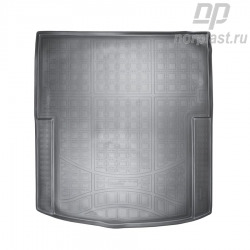 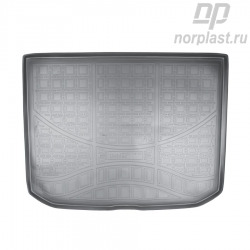 Environmentally safe mats with non-slip surface fit perfectly to the floor of the car.